Diamond Designs is the premier jewelry store in Connecticut, it is in a class of its own. The building is located in Orange Connecticut; Diamond Designs offers exquisite jewelry that is perfect for any occasion. They offer a wide variety of Designer Engagement Rings including Swarovski, Zeghani, Simon G, Artcarved, and Angelica just to name a few. The experienced staff at Diamond Designs offers the highest quality customer service, they will help you find whatever it is you are looking for. The staff at Diamond Designs are committed to helping their clientele in any means possible. The staff is extremely knowledgeable and friendly, they will assist you in finding exactly what it is you are looking for, and if you are not sure they will help you decide between all the high end designer engagement rings and other exquisite pieces for those who are not looking for a designer engagement ring.. The staff at Diamond Designs is not only knowledgeable about selling jewelry, but they also offer a top notch jewelry and watch repair service. At Diamond designs Repairs are completed in a timely manner with ease, without sacrificing quality. Customers are always satisfied with the results of their repair, and continue to return to Diamond Designs. 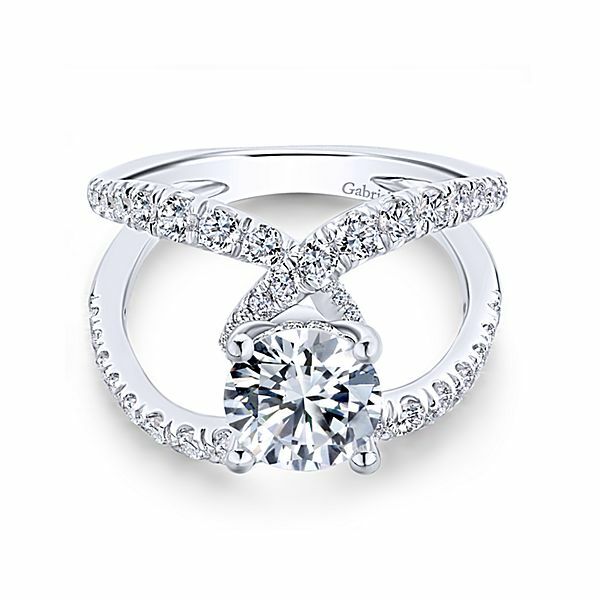 Diamond Designs is focused on customer experience, they never want a customer to walk out their door being unhappy or displeased, and it shows in everyone that works there, they are the utmost attentive and treat everyone who walks in their door like a friend so that when leave they are beyond satisfied. If you are around the Orange, Milford, or West Haven area and you are looking for a jeweler for any needs from jewelry repair to shopping for an engagement ring to just looking for a nice quality gift then you have to go to Diamond Designs, you will be very pleased.